"Compassionate Economics: Can It Go Viral?" 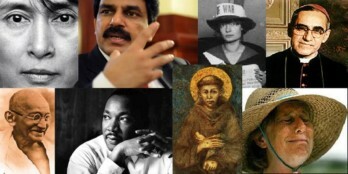 "Lynching, Scapegoating & Actual Innocence"
"Christian Community Amid Cultural Chaos"
VISIT THEOLOGY & PEACE ON FACEBOOK! Addressing issues of Policing and Militarization.